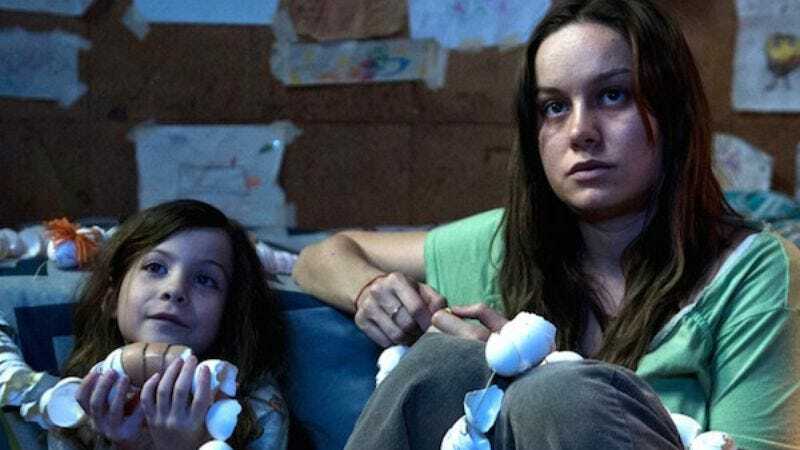 Fresh off two Oscar wins for his 2015 feature Room, director Lenny Abrahamson is doubling down on another tale of survival in the face of horrific confinement. Like Room, it’ll tell the tale of human beings locked in a prison; unlike Room, that prison won’t be manned by one evil old man and a head full of mental issues, but the less psychologically intimidating (if still pretty scary) prospect of a bunch of enemy soldiers armed with guns and helmets with knives stuck on the top. Adapted from a not-yet-published non-fiction book by author Neal Bascomb, The Grand Escape will tell the story of a mass exodus from a German prison camp during World War I. Not to be confused with any other World War-based escape movies with G-starting adjectives in their titles, the film will focus on three “daredevil” pilots who attempt to fly to freedom, dodging around the barriers that imprisonment insidiously builds in the human mind, and also all the bullets the bad guys will be shooting at them in the process.